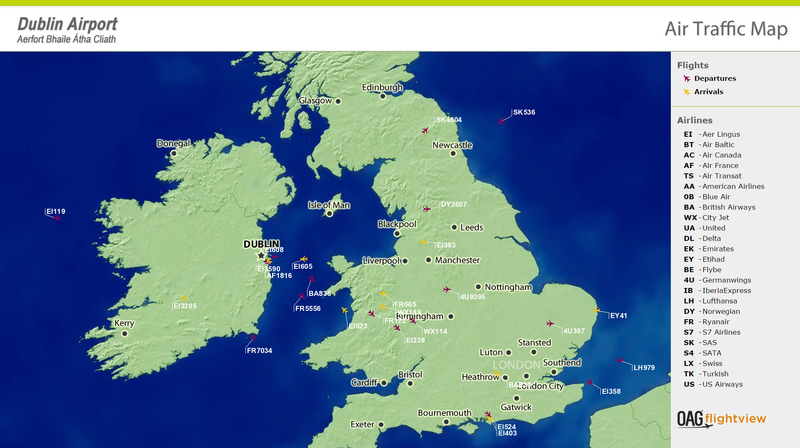 OAG flightview® Flight Tracking content enables you to better inform travellers and those transporting them of day-of-travel disruptions: flight delays, cancellations and bad weather, when they're on-the-go and need real-time flight information the most. Improve your travellers’ experience when you empower them to answer their own flight status questions and proactively plan around flight delays or cancellations. 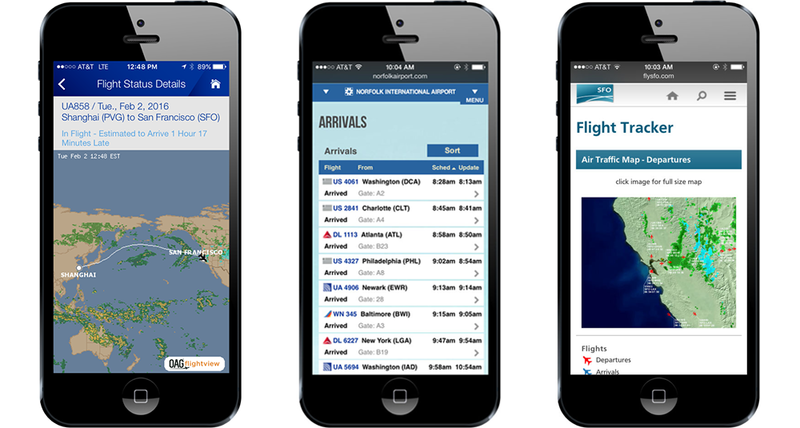 Real-time flight status and live flight tracking can easily be incorporated into responsive websites and mobile apps anytime, anywhere to deliver compelling and vital information to passengers and website visitors in a truly cross device solution. 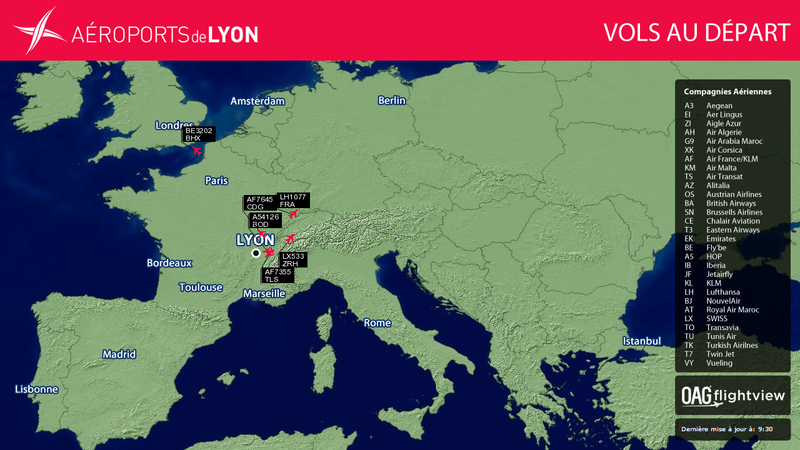 Seamlessly integrate real-time flight tracking into your website or app, use the modules alone or in any combination. Fully responsive for a cross-device solution and tailored to to your brand. Who Uses Online Flight Tracking?